Here is a treat you may enjoy making, giving, and perhaps, eating, as well. Bon Appetit! Preheat oven to 150° or as low as yours will go. Scrape vanilla seeds (or add-in 1 teaspoon vanilla extract) into a small bowl ; stir in Demerara sugar (or a similar substitute) and bourbon. Spread on a parchment-lined baking sheet and let dry out in oven overnight, leaving door slightly ajar. Mixture should feel like Demerara sugar (or a similar substitute) again in the morning. NOTE: I don’t feel comfortable leaving an oven on overnight, so I started this first thing in the morning for about 12 hours. 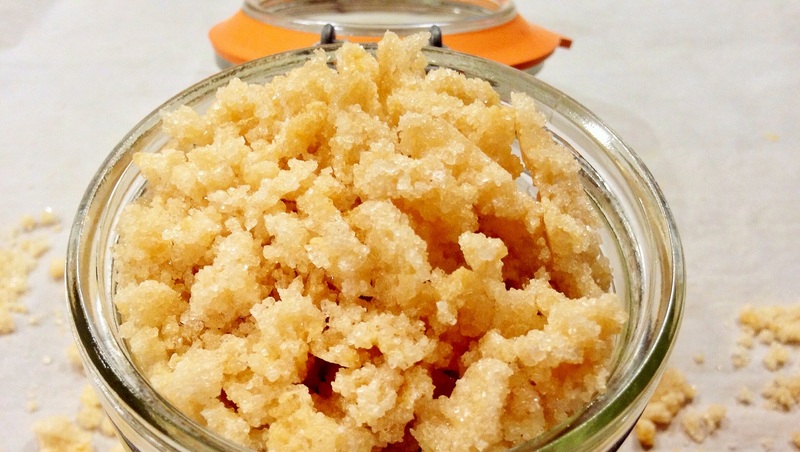 DO AHEAD: Store bourbon sugar airtight at room temperature up to 2 months. Line an 8×8” baking dish with parchment paper, leaving a generous overhang on 2 sides; lightly coat with nonstick spray. Heat chocolates in a heatproof bowl set over a saucepan of simmering water (do not let bowl touch water), stirring occasionally, until almost completely melted. Set aside. Combine condensed milk, butter, bourbon, corn syrup, and kosher salt in a small saucepan; scrape in vanilla seeds and add pod (or add-in 1 teaspoon vanilla extract). Heat over medium until barely hot (same as the chocolate). Gently stir one-quarter of milk mixture into chocolate with a rubber spatula. Add another quarter of milk mixture, stirring to incorporate (it might look broken and greasy; don’t worry, it will come back together). Continue with remaining milk mixture in 2 additions, stirring vigorously until fudge is very shiny and almost elastic, about 5 minutes. Scrape into prepared pan and smooth top. 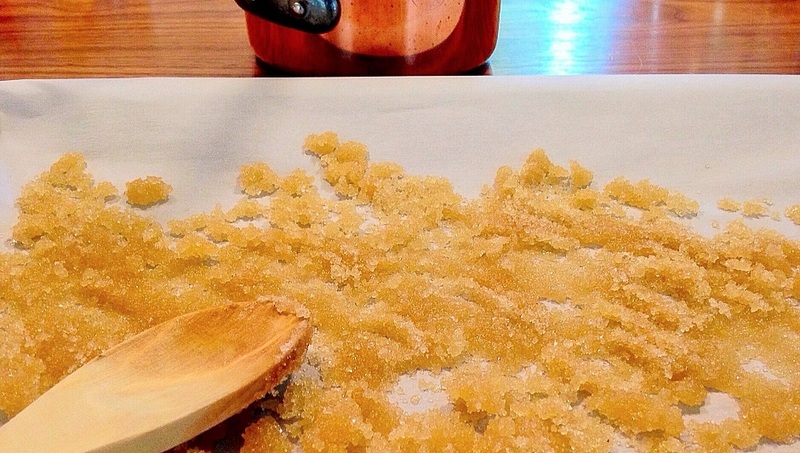 Sprinkle with bourbon sugar and sea salt. Let cool, then cover and chill at least 4 hours. 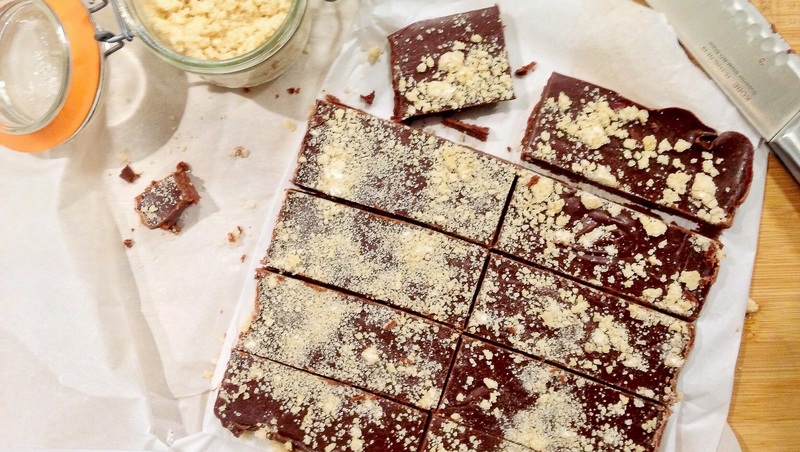 Turn out fudge onto a cutting board and slice into 2x¾” rectangles, 2” squares, or triangles. 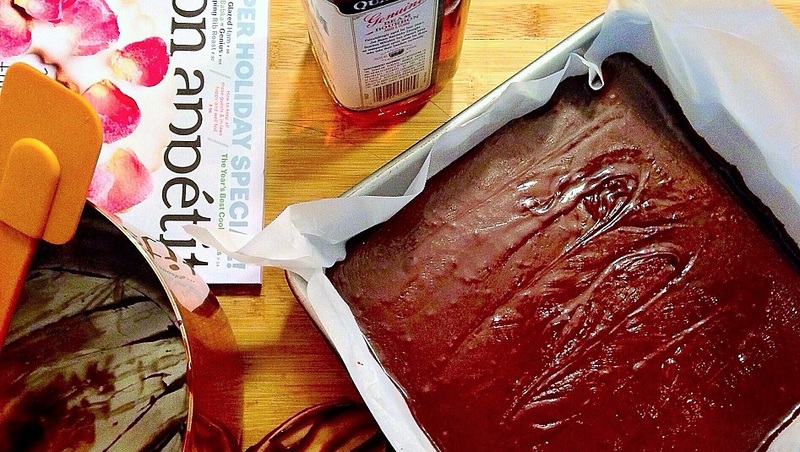 DO AHEAD: Fudge can be made 1 week ahead. Wrap tightly and chill. Posted in Desserts, Menu and tagged artisan baking, edible treats, foodies, handcrafted, Holiday gifts, homemade, made from scratch, the cooking apprentice, The Cooking Apprentice LLC. Bookmark the permalink. It looks so delicious! I love your blog, all your foodie posts look so amazing ❤ I'm so happy I got to find your blog!